World Cancer Day is on 4th of February and is dedicated for fighting against cancer. World Cancer Day aims to save millions of preventable deaths each year by raising awareness and education about cancer, and pressing governments and individuals across the world to take action against the disease. Union for International Cancer Control UICC wants people to think about what the society and individuals can do to fight cancer. 14 million cases of cancer are registered every year and unfortunately also 8 ,8 million deaths by cancer every year. Everyone must have possibilities to get quality cure against cancer regardless where they live. Unfortunately there are many countries with underfunded health care system and many people do not have health insurance, therefore have no access to early detection and life-saving treatment. The Day Against Cancer is a good opportunity to raise cancer awareness through media coverage to influence people attitudes and attitudes towards their health. 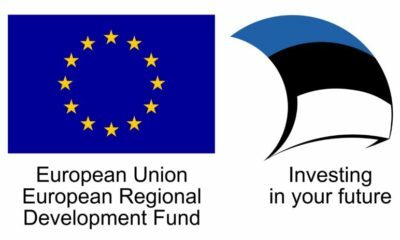 It wants to involve people in charge of the country’s health policy and first-rate medical professionals who create the best opportunities for early detection and modern treatment of cancer in Estonia. On this day, the Estonian Cancer Society draws societies’ attention to the fact that the Estonia needs a comprehensive and systematic disease prevention program, centered on the human being. It is important to raise people’s awareness by amplifying the message that cancer can be prevented or detected early, which would significantly reduce the number of cancer deaths. In Estonia, cancer is the second leading cause of death after circulatory diseases. In 2015, 8662 people had cancer in Estonia and about 3800 cases of cancer death were registered, which is just under a quarter of all deaths. 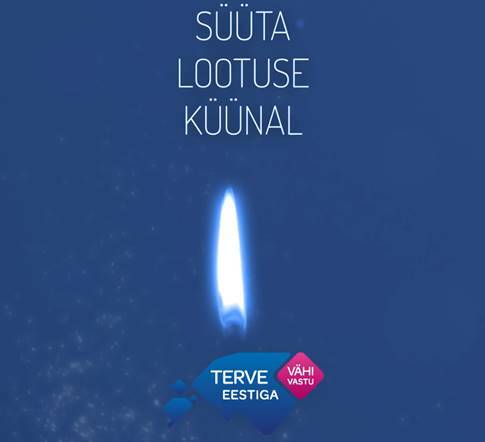 Estonian Cancer Association invites to take part from campaign “HEALTHY Estonia against cancer” on February 4th, the World Cancer Day, to light up the candle of hope for everyone affected by cancer. Candles are litten up in the Freedom Square in Tallinn at 16.15-17.30, in Saaremaa at 17.00-18.00 at Kuressaare Central Square, in Viljandi at 16.30-17.30 at the beginning of the Arkadia Garden, in Türi at 17.00 in the park of the Culture House and in Pärnu Independence Square at 16.15-17.15.